I would like to continue our list of “Paris Fashion Gods”. 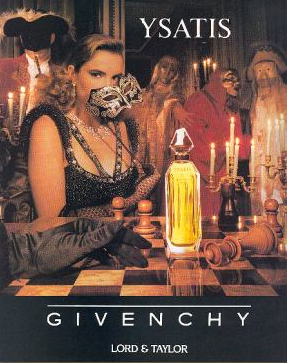 Givenchy is another designer, I learned about through my nose (had you going in a different direction, didn’t I? ha). Working as a perfume sales girl, I was sent to a seminar every time a new perfume was introduced. At these seminars, we were taught, the different levels of quality; toilette, eau du perfume, etc.. And most important was the “perfume notes “because it’s this mixture that is key to the smell. The top note – is your first encounter but it’s the base notes – these are the oils that have the staying power and use your body’s heat to ‘create that lovely whiff’”, when an elegant woman passes by. With the subtle, but unmistakable scent, of quality, the French have a reputation for. Count Hubert… de Givenchy – like the name – sounds very old money – and he was ..He was raised by his mother and grandmother, after his father died. 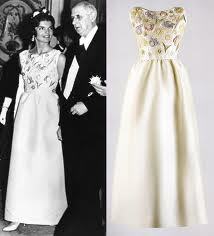 Givenchy worked in a fashion house, under Jacques Faith- where he meet fellow new designer, Christian Dior. Later, Hubert’s & his brother, went into business in 1952. 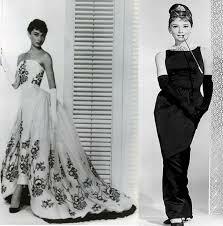 Hepburn loved his work so much, that from that point on – she only contracted to wear Givenchy. Yes, that also included the movie “Breakfast at Tiffany’s “. 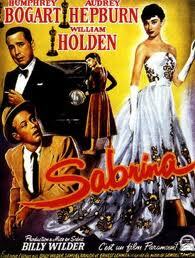 Later other ladies – became his famous supporters – Grace Kelly & Jackie Kennedy (just to drop names). Givenchy was so taken (?) 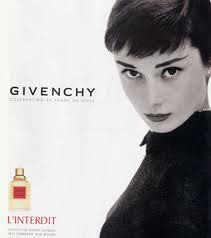 with Audrey – he created his first perfume for her. He named it L’Interdit. French for “forbidden”..Maybe there was more to this relationship?? We can only guess at that question. 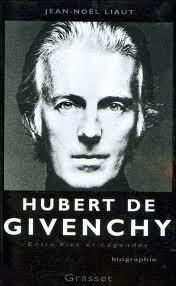 In 1988 Givenchy retired, and sold his House to Louis Vuitton. Where Givenchy is still a major money-maker – number 2! The next fragrance I liked was called Ysatis. This was a strict night-time perfume. It was a little heavy in the base notes – a little spicy in the middle notes. And as the advertisements hinted – it’s for naughty nights. When walking past the Givenchy House you can’t see inside the store. They hung posters up with one featured design from the collection. What I liked about this – is the colors! It looks like Givenchy’s designer, is going neutral for fall. The best part of this look – is the “matchy is back!” Shoes and bag and jacket, all work together to create a streamlined look. However, when I pulled the You Tube show – to see more of the collection – I was stopped dead in my quest. The singer, who stopped me, was a nightclub act,maybe ? – sounding like a bad Boy George. He was a singer hired for the show?? Why, normal playlists won’t work anymore.. I felt my eyes tearing up, my ears started to bleed, so I had to stop the video. From what I was able to endure, it looks like the boot leg is getting higher, and the skirts hitting above the boot. I thought this was a no- no; because it cuts your legs in half, and makes you look chopped up. 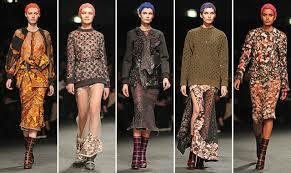 So looking at this designer, I find one tread of interest for me…kinda a strange thing to happen to a designer . We know, that Chanel created the little black dress (LBD), but somehow, this classic never jumped into the American woman’s “Must Have” ..until Givenchy! 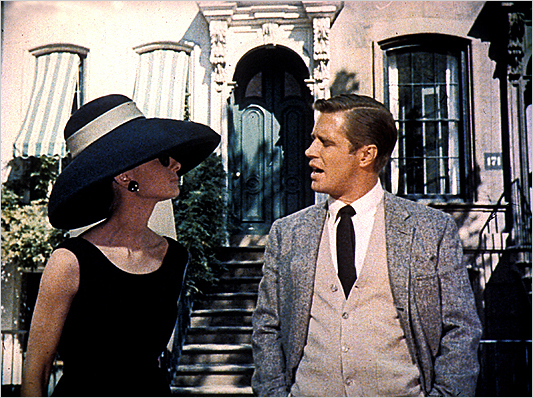 He did nothing more than create the ‘LOOK’, for Audrey Hepburn, on the silver screen –and this is what the American women saw, and fell in love with ..Including the hat for girls like me .. So in a way – Givenchy helped bring French Classic Fashions to Hollywood – thus America .. And now, it’s a classic in everywoman’s closet ..Thanks Chanel!! I definitely savored every little bit of it and I have you book marked to see new information on your blog.